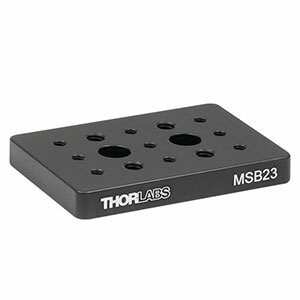 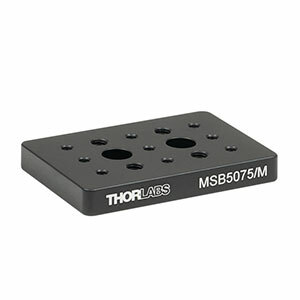 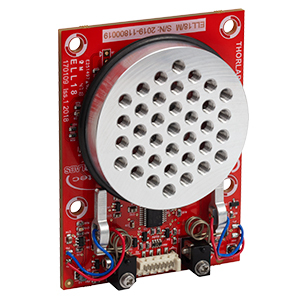 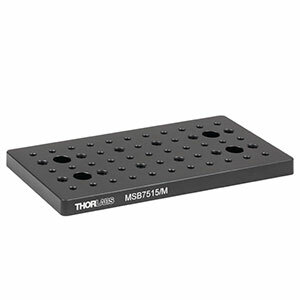 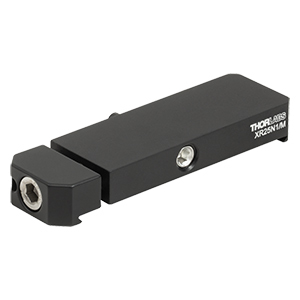 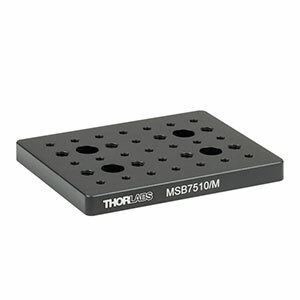 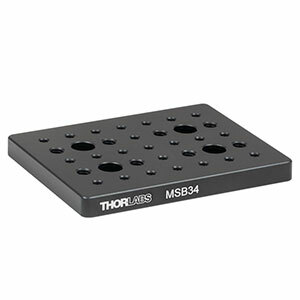 Thorlabs offers a wide range of 3-, 4-, 5-, and 6-axis stages for use in nano-positioning applications. 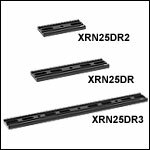 Most of these stages incorporate a flexure technology that is very reliable, repeatable, and offers several additional advantages over other technologies. 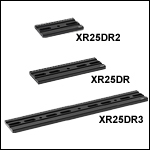 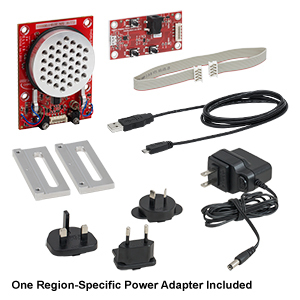 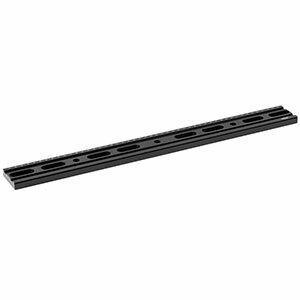 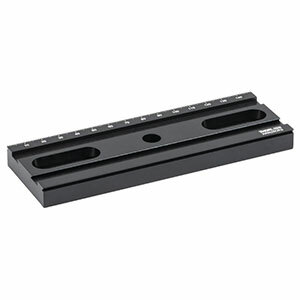 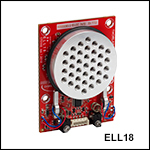 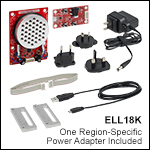 We also offer a wide range of accessories and mounting fixtures. 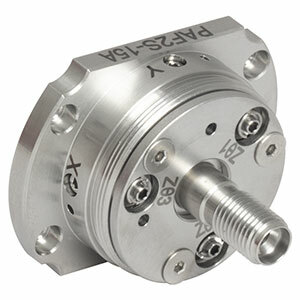 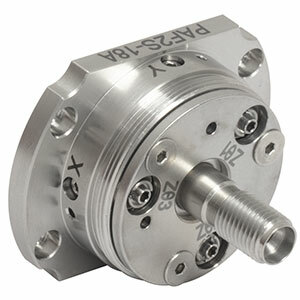 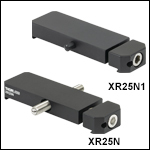 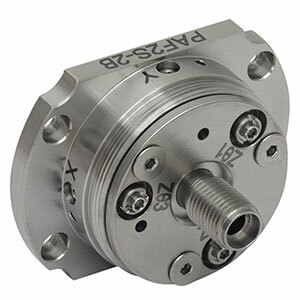 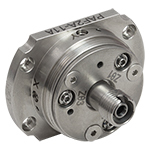 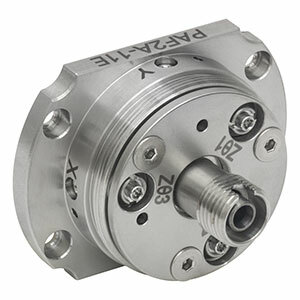 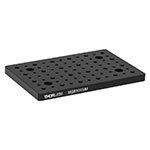 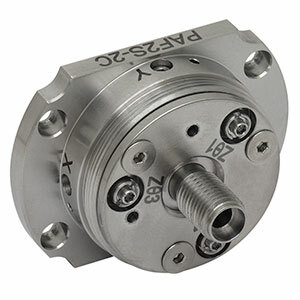 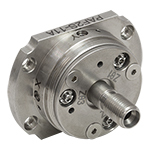 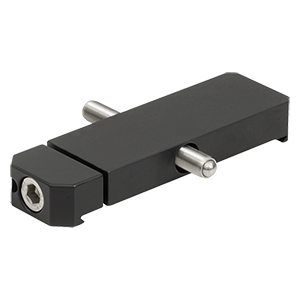 In addition to our multi-axis stages for nano-positioning applications, we also offer 2-axis linear stages with or without rotation, a compact 5-axis stage, a high-load pitch and yaw stage, and a rotation stage with tip and tilt.